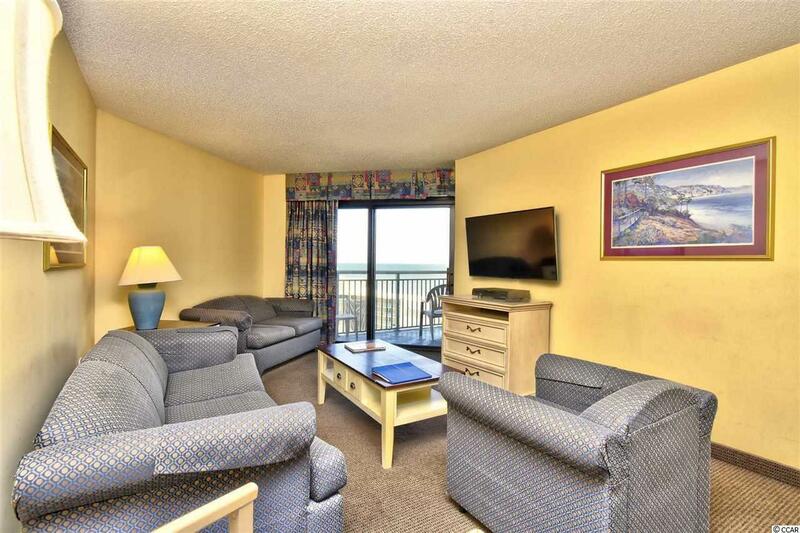 Own a piece of Paradise ~ Must see this 10th Floor, Ocean View, 3br/2ba, Furnished Unit in Sand Dunes III/North Tower! 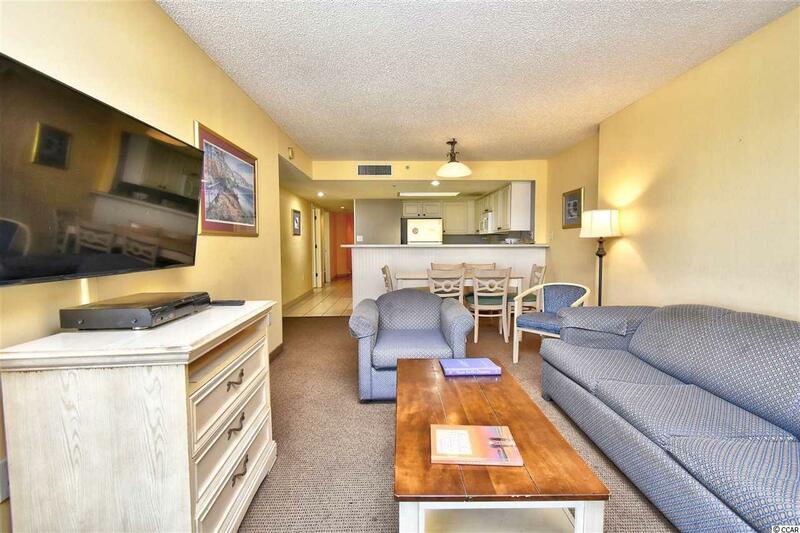 This unit has great rental history and features a newer heat pump & A/C, flat screen TV, carpet & tile flooring, full kitchen w/ breakfast bar, washer/dryer, access to the balcony from the Master bedroom & living room, ceiling fans in all bedrooms and great ocean views from the balcony! Come relax & enjoy your morning coffee watching the sun rise over the beautiful Atlantic Ocean or watch the amazing sun set with an evening cocktail! 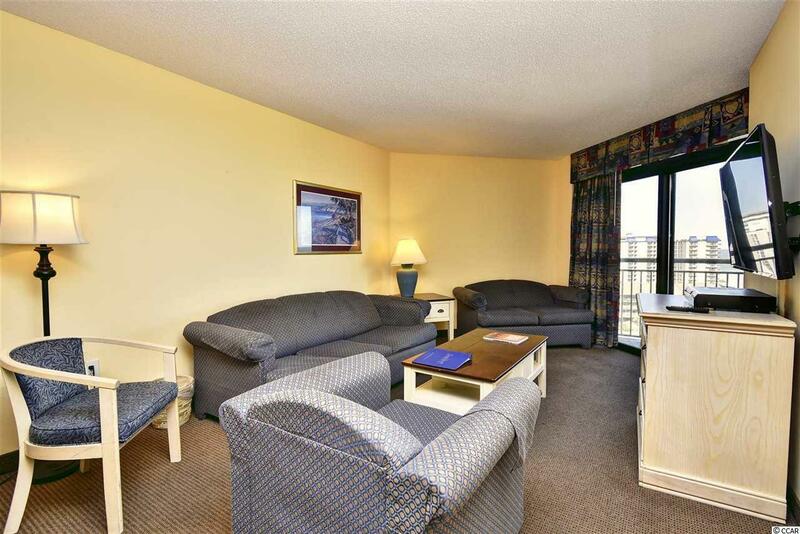 On top of this fantastic unit, Sand Dunes Resort offers outstanding amenities including indoor & outdoor pools, hot tub/spa, lazy river, game room, on-site restaurant, convenience store, the beautiful Atlantic Ocean w/ 60 miles of white sandy beaches and being on the on-site rental program also affords you access to the fitness center & the awesome on-site water park! 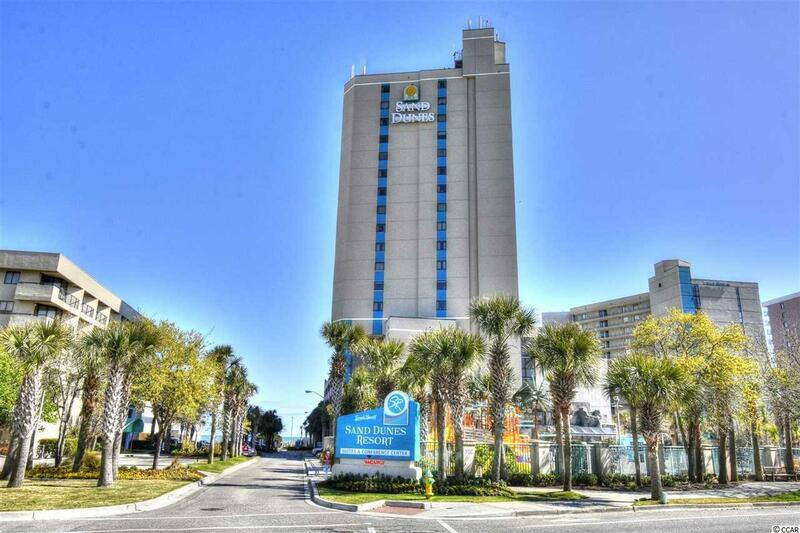 On top of all of this, Sand Dunes is conveniently located in the heart of the Grand Strand close to all of the shopping, dining, golf, entertainment, area attractions and all the beach has to offer! Whether an investment or your vacation get-a-way, Don't Miss ~ come live the dream!